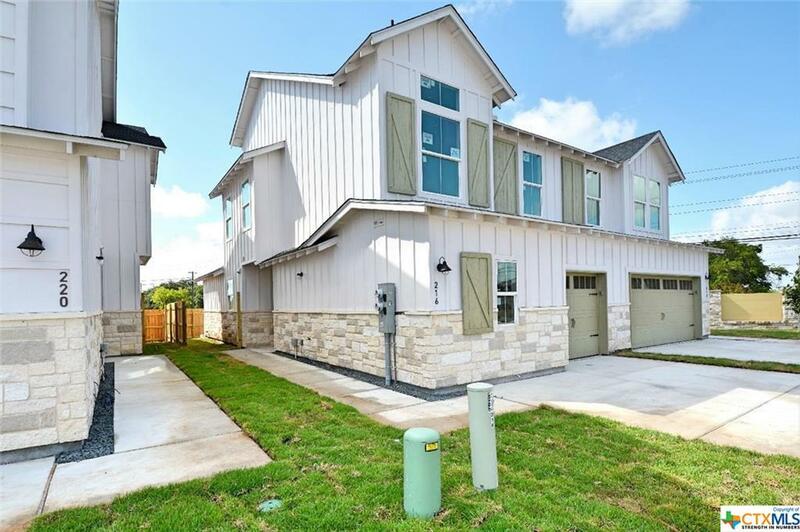 Clear Springs Ranch is a one of a kind development featuring Modern Farm House Style Townhomes in a duplex configuration. You may select colors and bedroom configuration to accommodate your personal style and needs. 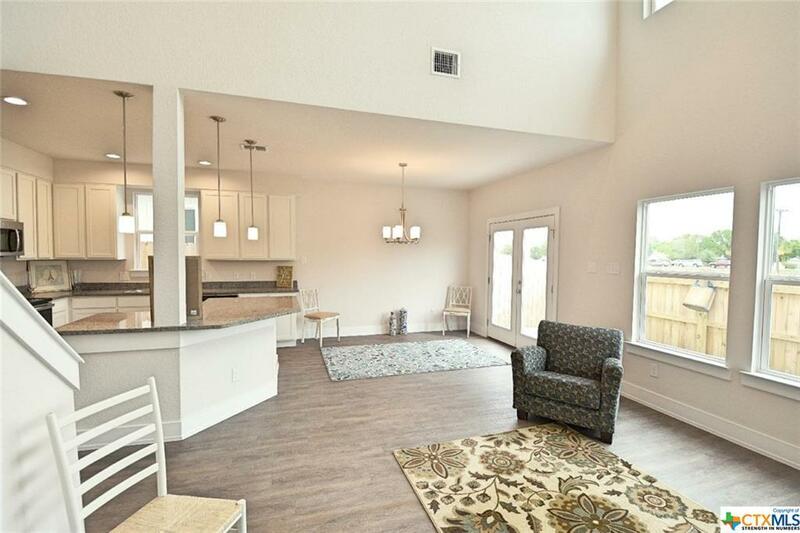 Whether it is a 3 bedroom, 2 baths, 2 car garage or a 4 bedroom, 2 bath, 1 car garage there is a plan for you. 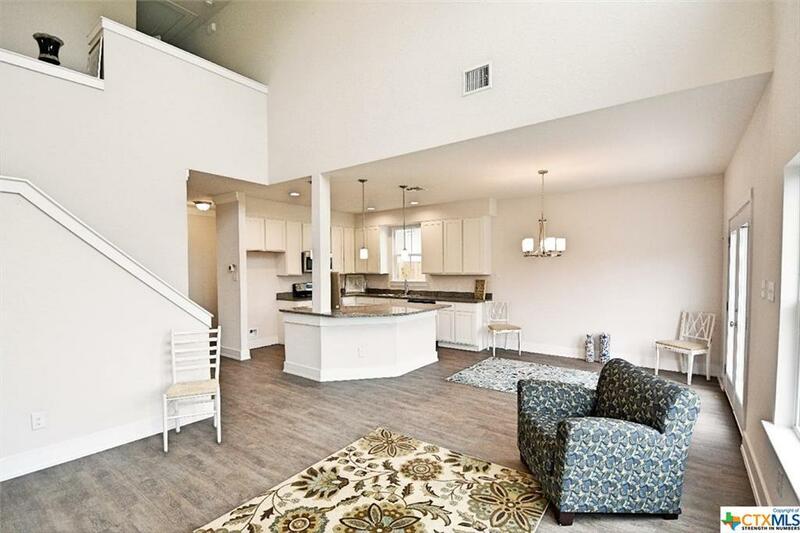 These well-appointed homes will feature granite counters tops, laminate floors, special features, and designs enhancement to give the Owner an upscale feel in an open, inviting environment. 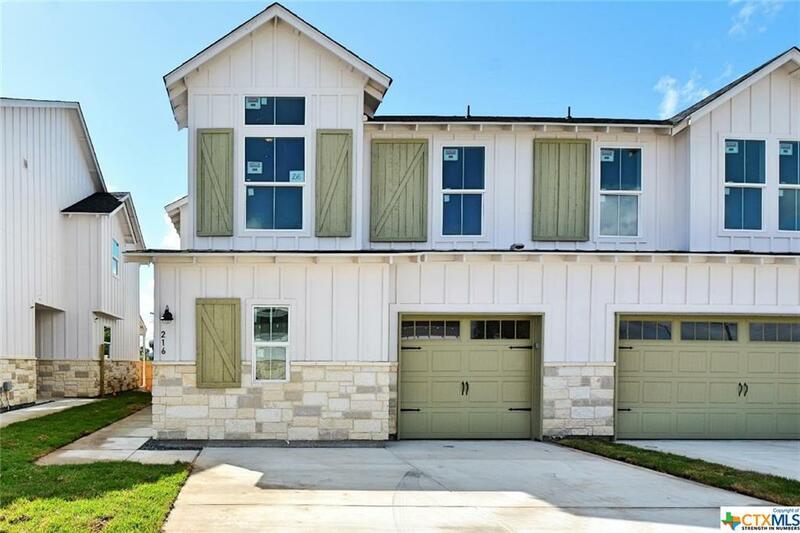 In addition to normal community features, these homes will have front yard monthly maintenance on the professional landscaping as well as overflow parking for visitors.